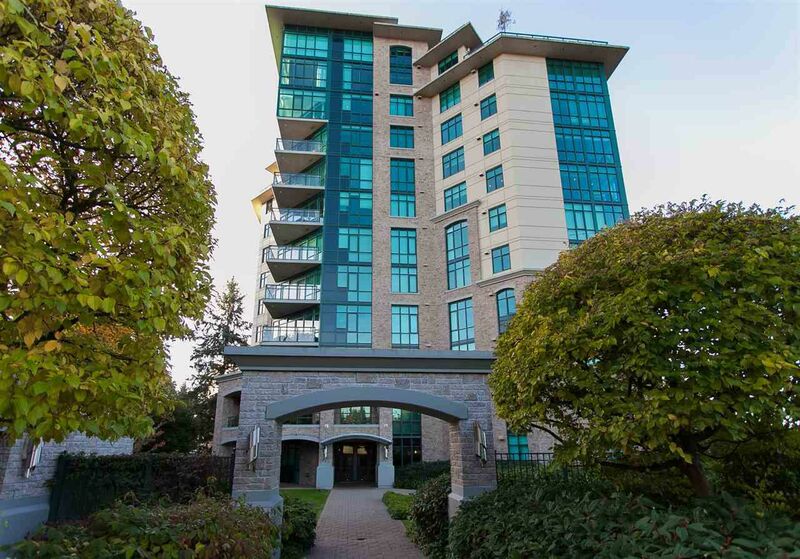 Exclusive opportunity to own this grand 3170 sqft 2 level PENTHOUSE at BELAIRE w/soaring 18 ft ceilings, sun filled flr to ceiling windows, 4 walk-out terraces of 2214 sqft, showing White Rock's SPECTACULAR VIEWS of mtns, ocean and park. An absolutely sensational residence completely redesigned by one of Vancouver's most respected interior designer companies, offers modern luxuries of the highest quality. Featuring 2 luxury bedroom suites, high end kitchen w/top of line appliances, light filled family room, large games rm, custom light fixtures and power blinds. "Signature Privileges" feature your own private 2 car garage + 1 parking spot/storage room. Truly a rare opportunity to acquire White Rock's Premier Luxury View Residence. To view pictures and floor plan click on the realtor's view to the right.